A cozy room, complete with all facilities. The ideal place to relax after a busy day. 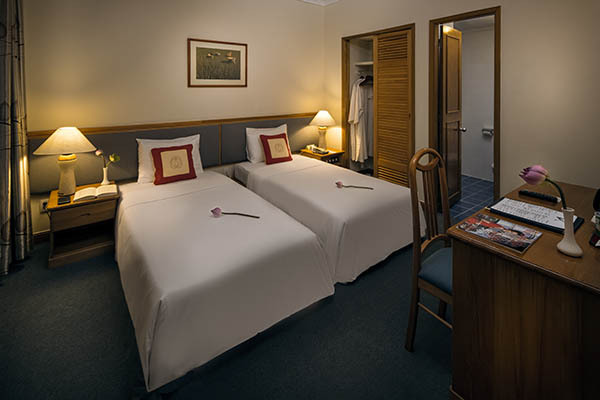 All our Superior twin rooms can accommodate up to 2 persons in 2 Single beds. Offer a window into the very soul of the hotel or windows looking through another building.